You always hear that—now that we have cyberspace, we don’t need public spaces. But the need for public spaces is, on the contrary, increasing. I think a number of factors in society contribute to that. People live in smaller households. In a city like Copenhagen, every other household is one person. 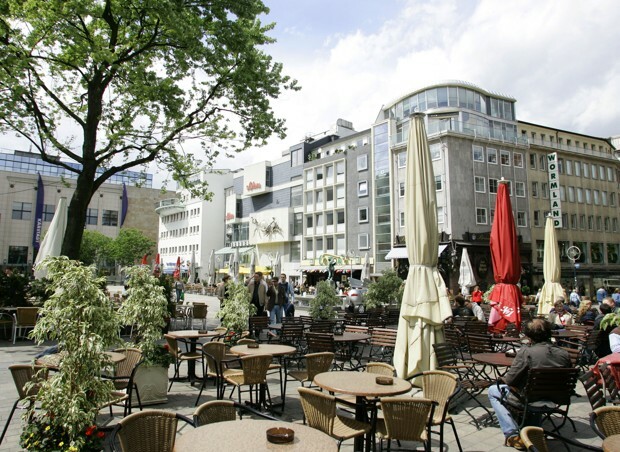 And we are scattering ourselves more and more, we have more square meters per inhabitant, so there are not as many people in each neighborhood as there used to be.We have strong evidence that when you do public spaces and do them well, they will be used. Homo sapiens is a social animal; our biggest interest is other people. And what we can get in our public spaces is indeed direct contact. If I could give one piece of good advice, it would be based on what we know from Copenhagen. For many years, going back to the 1950s, whenever there was a city planning problem, the traffic engineers were running to the mayor and saying: “Look, we need six more lanes here and three more lanes here and 2,000 parking spaces.” They had the statistics and the arguments ready. On the other hand, there was not a single city in the world that had a department for people and public life. The cities knew everything about traffic and nothing about people, and how and why people use the city.What we have done in Copenhagen is to make the people who use the city visible and to document what is going on: Where people go, how many there are, how long they sit on benches, how many café chairs we have. We do all this every year, just as if we were traffic engineers. Now the politicians have all the information about the life of the city. Then we can ask them to make their choice.The moment you start to get the people visible and city life documented, then you can start to plan and make policies: “Here is where we are, but we want to be here.” That’s what the politicians always have done with car traffic. Now we have tools to be just as systematic in caring for the people. Next Post How Much Are You ‘Smoking’ by Breathing Urban Air?